Superman, known as the Man of Steel, is a cultural icon in America and one of the most famous and powerful superheroes in comic book history. Superman’s power has evolved over the years, when moving from writer to writer. Each creator had the wish to increase the abilities of the character from worldly to universal levels. Superman seems invincible, except to characters such as Batman and Lex Luthor, who has knowledge of Superman’s weaknesses. 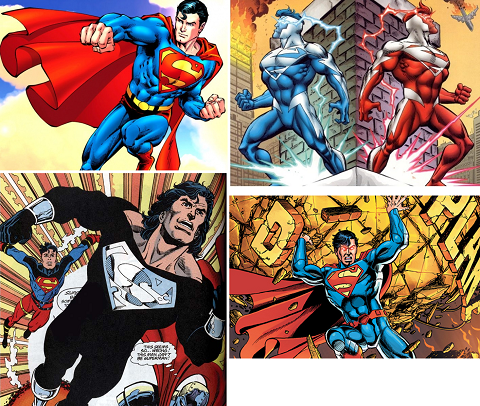 Along with the power changes, Superman has went through costume variations as well…. What do you think about the latest Superman costume? 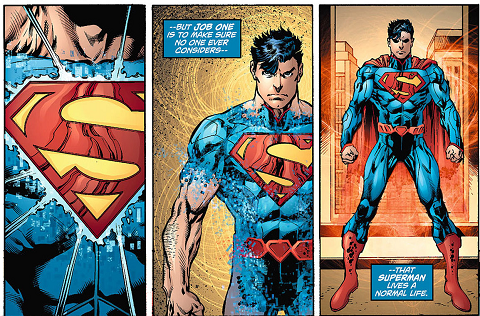 Is the Kryptonian biotech armor the best look for Superman? Or, can we say more convenient? With this bio tech armor, it would make more sense on how Clark Kent could change into his costume at a quick rate, instead of the old school phone booth technique……. Many fans grew up believing the emblem on Superman’s costume stood for his name but in fact it stands for hope in the House of El. 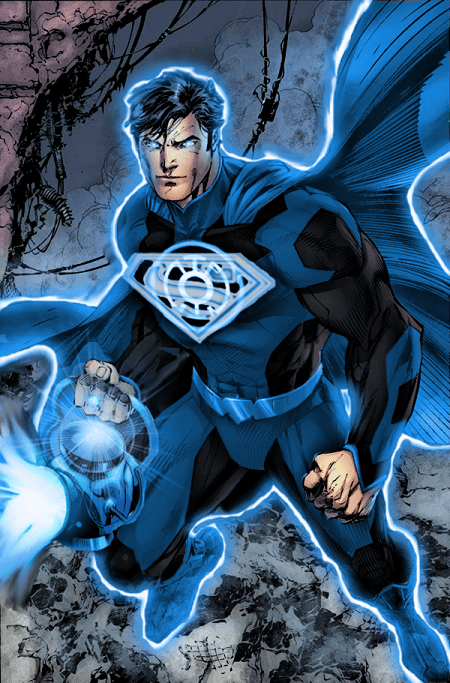 This being the case, do you believe it to be more suitable for Superman to become a Blue Lantern Corps officer? 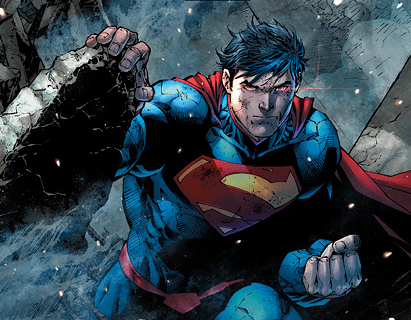 Could Superman become the greatest if recruited? How would the battle turn out if Superman and Thor both wielded the power of hope? Dedicated to fighting crime, Superman is leader of the super team the Justice League. This team established to protect the people of Earth from all threats foreign and domestic. Superman feels he has a better place in the world when joined with other heroes that have special abilities like himself. Superman highly respects his second in command for his courage and intellect, which Batman uses in place of having no superpowers. 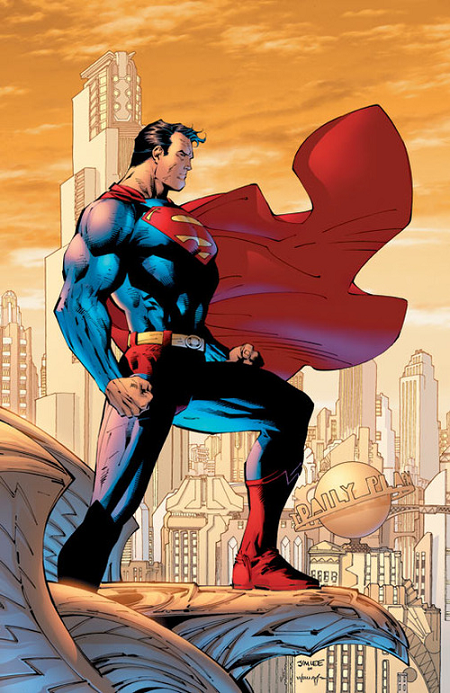 Superman has evolved from the comic books to many television series and movies. 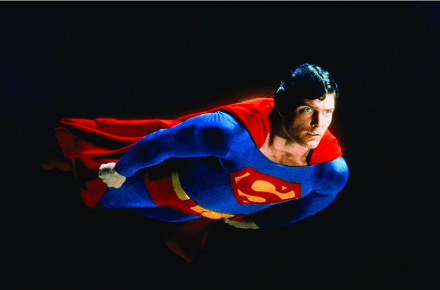 Many fans feel that no actor can compare to the first Superman: Christopher Reeve. Brandon Routh was next up to put on the red cape in Superman Returns. With the director Bryan Singer, the film felt more of a Marvel creation than that of DC. This is mainly because of his famous works with Marvel like the X-Men franchise. Now that Superman has been rebooted into the Man Of Steel and Batman V Superman: Dawn of Justice, will Henry Cavill become Christopher’s new successor or will he also fail in comparison? With the advancement in computer graphics since the first films, and Zack Snyder as his new creator, it’s a good possibility. 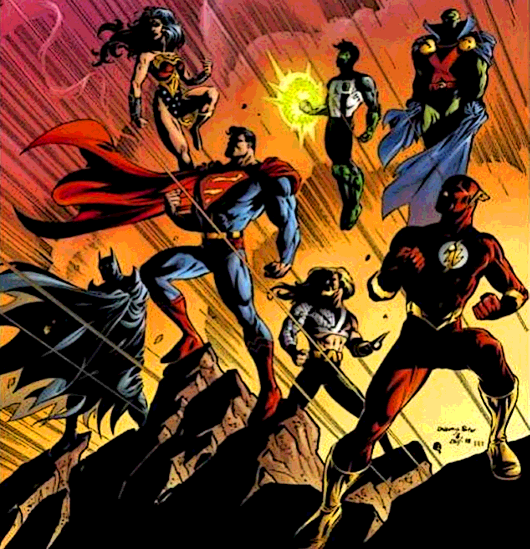 With Superman’s powers expanding throughout the years, this creates match ups against other characters within and of other universes. Comic Multiverse will features its addition of Superman VS, covering some of these battles in-depth, in result, to end speculation and debate. The most popular battles with Superman are: Superman Vs Batman, Superman Vs Goku, Superman Vs Hulk , Superman Vs Thor. Is Superman the greatest comic book superhero? 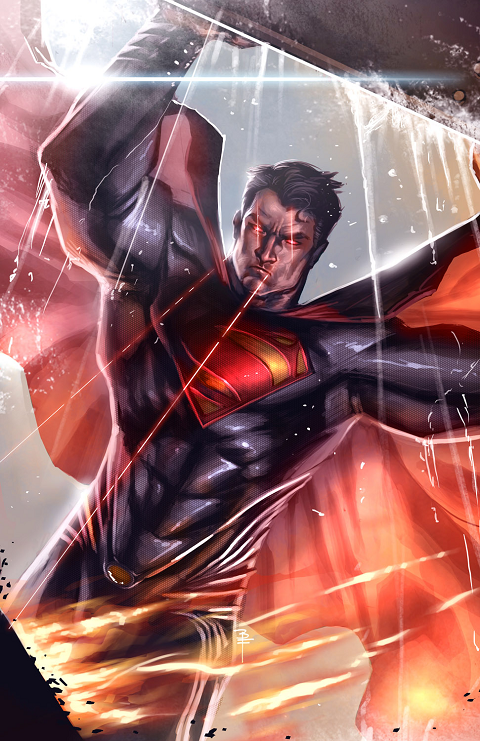 Comic Multiverse fan favorite artwork of Superman goes to deviantArt artist: BrianFajardo. Excellent work and style! Did You Win Our Batman v Superman Quiz?